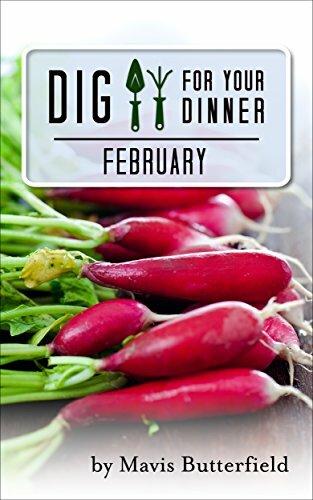 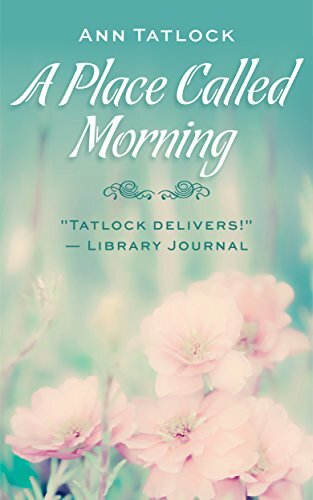 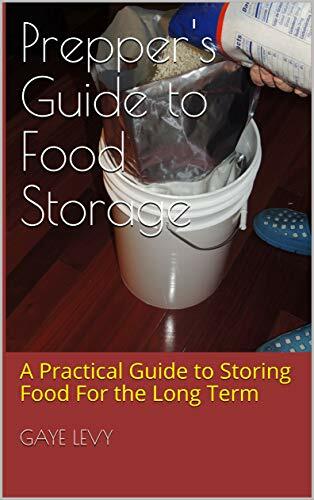 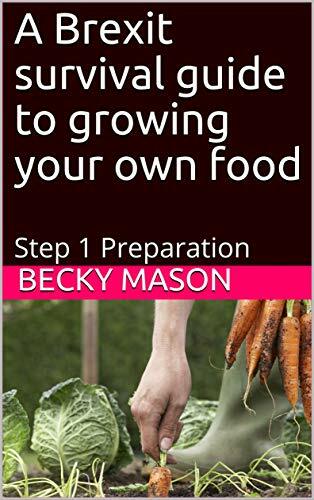 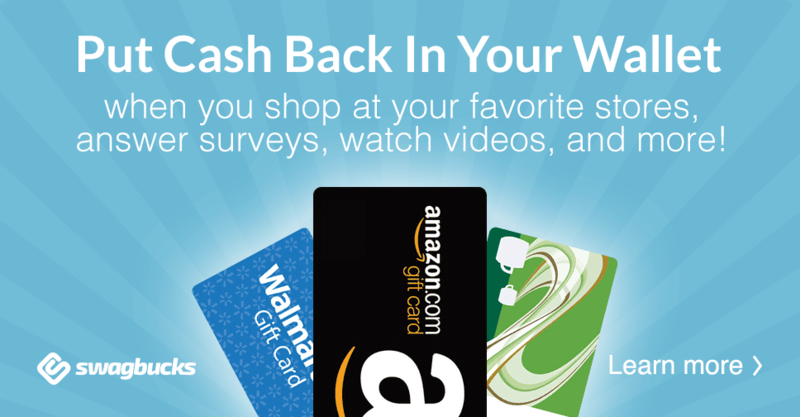 Vickie's Kitchen and Garden: Free Kindle Books and Deals for Today 2/4/19! 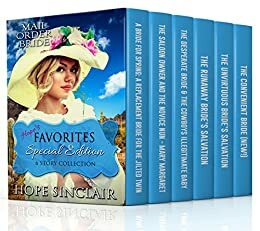 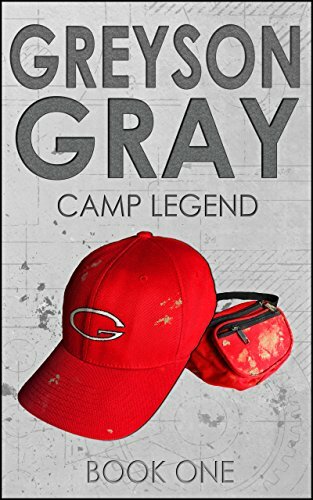 Free Kindle Books and Deals for Today 2/4/19! 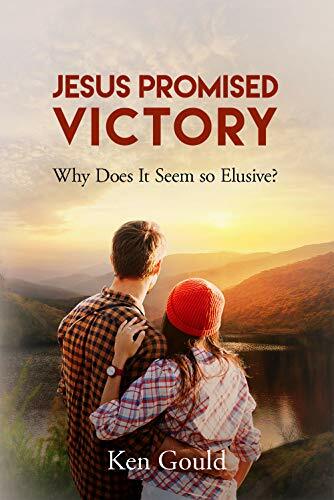 Jesus Promised Victory: Why Does It Seem So Elusive? 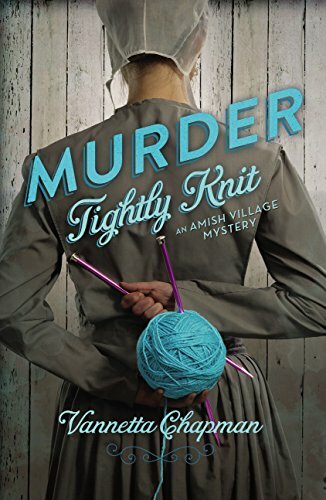 Murder Tightly Knit (Amish Village Mystery Series Book 2) -Just $1.99! 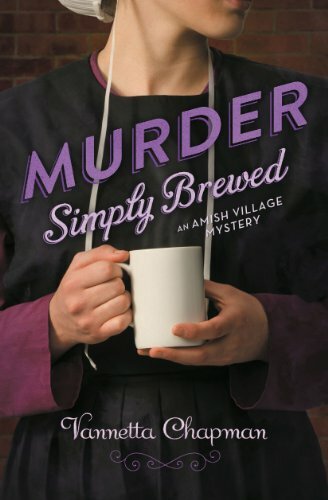 Murder Simply Brewed: : (Amish Village Mystery Series Book 1) -Just $1.99!